Olivia is a single woman in her mid-thirties who, disillusioned with her life, quits her teaching job and becomes a maid. 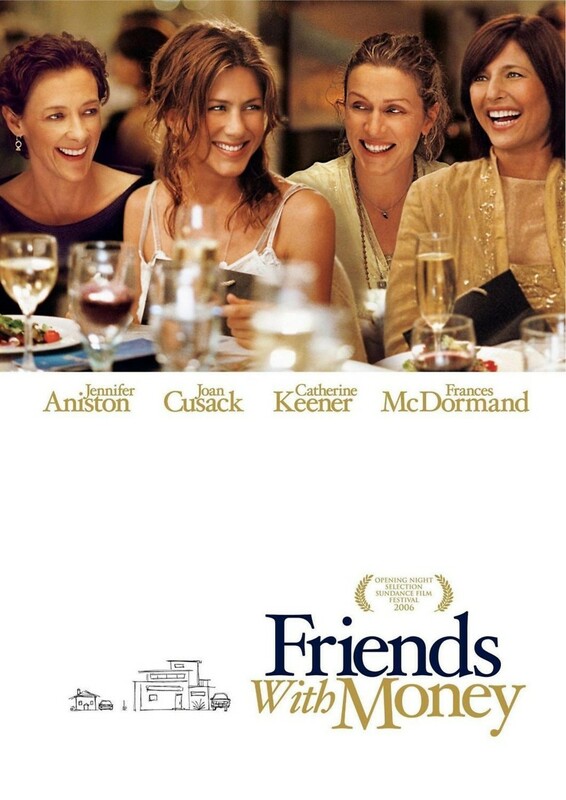 Surrounded by three married friends - Franny, Christine and Jane - whose marital and financial status she envies, Olivia is navigating the unclear waters of failed romance and financial strain. However, the lives of her well-off friends are far from perfect: failing relationships and disillusions are not the single woman’s appanage. The four women are living their disappointments while their lives intersect and their personal struggles take shape.